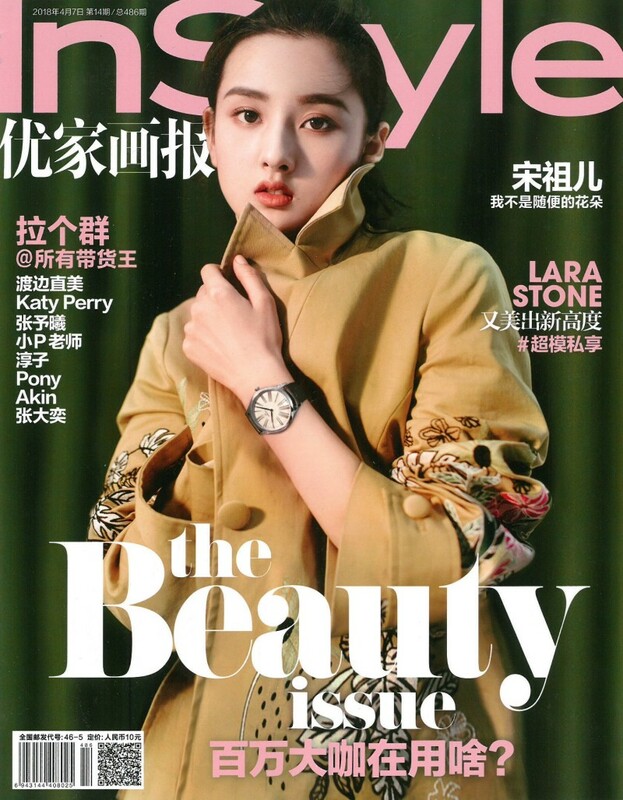 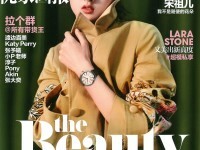 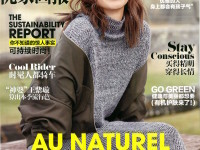 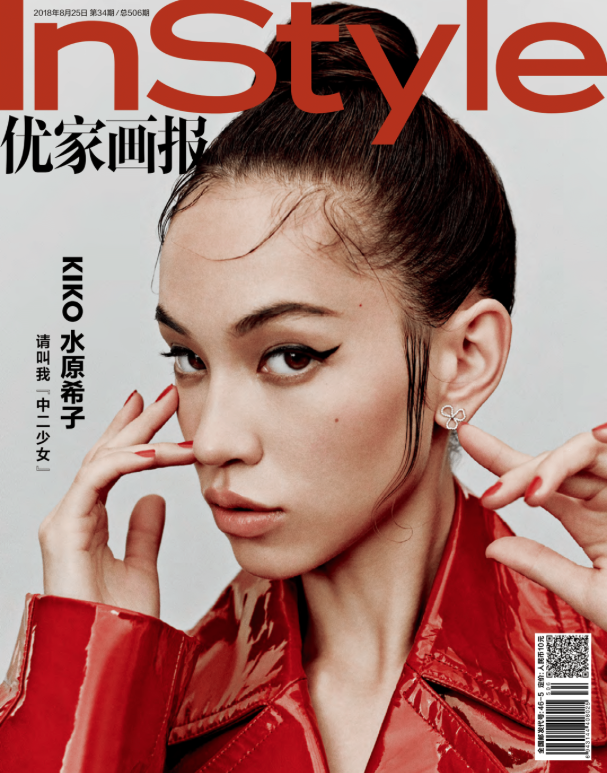 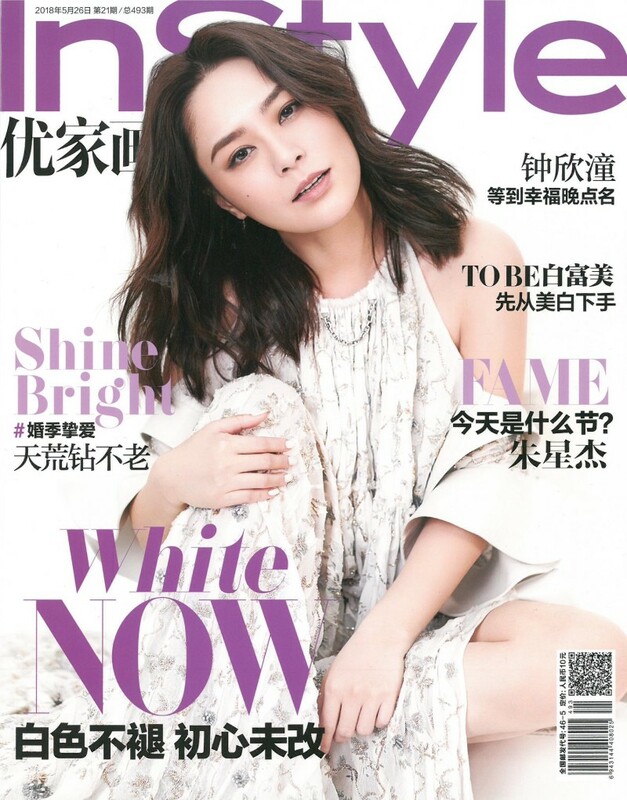 With a weekly circulation of 1.9 million copies, InStyle China is the absolute “must” appointment for all brands operating in the Chinese Market, because it offers the most important platform for fashion brands to reach the most affluent and sophisticated consumers in the richest luxury market of the world. 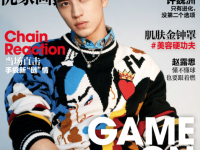 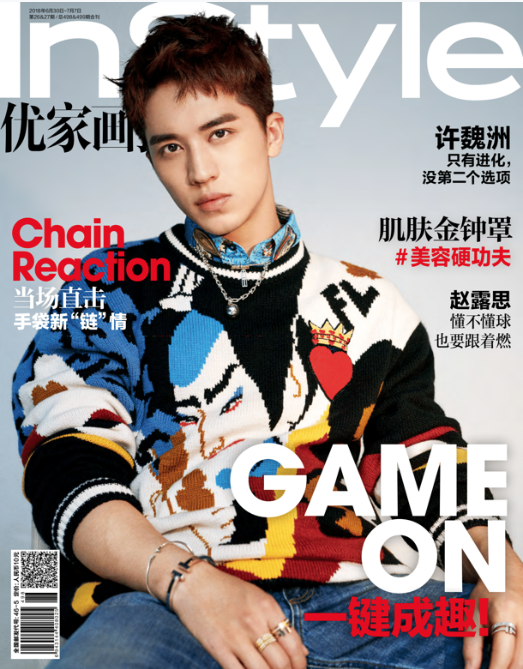 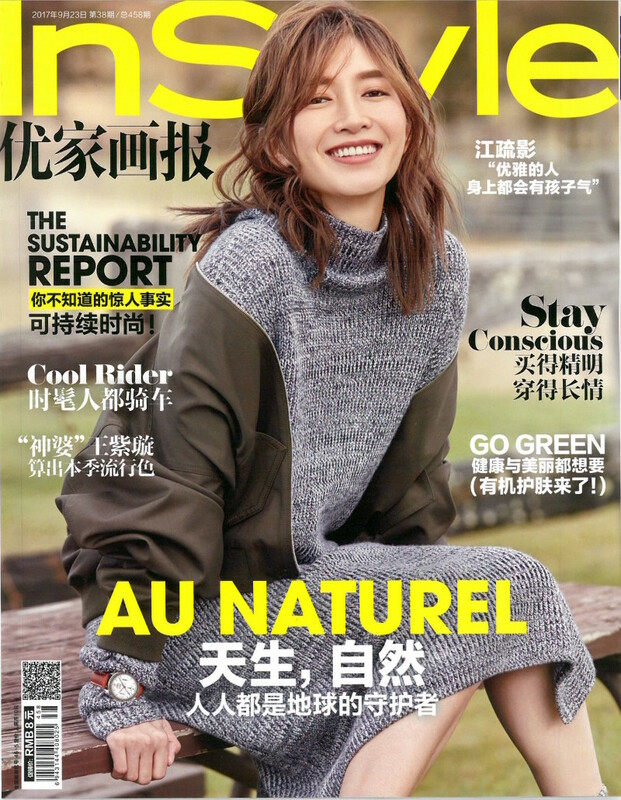 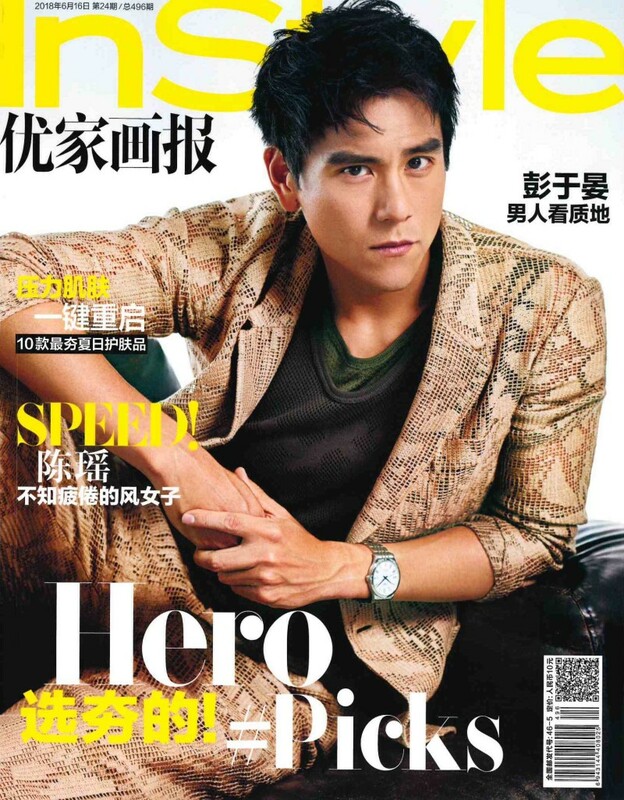 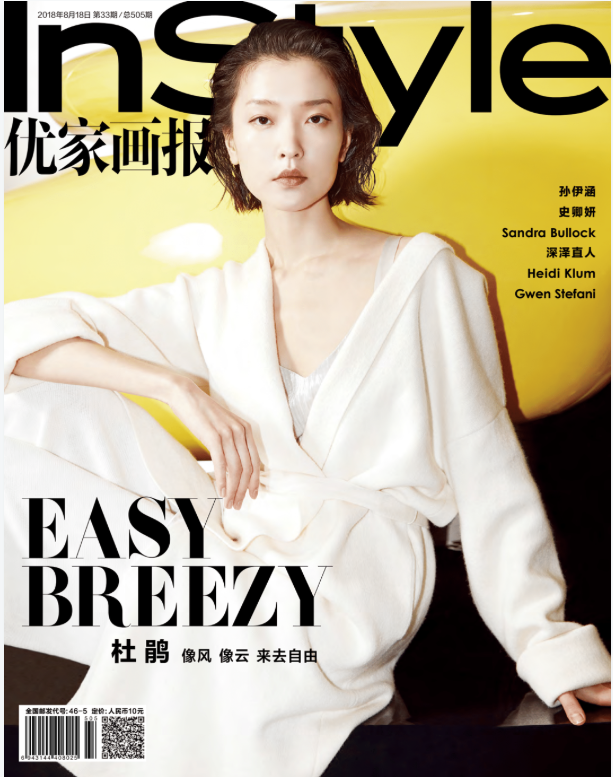 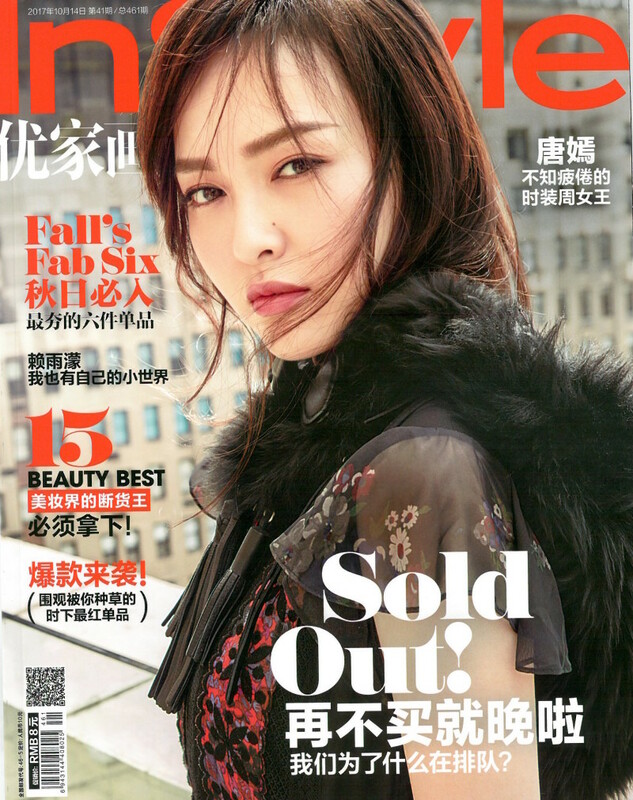 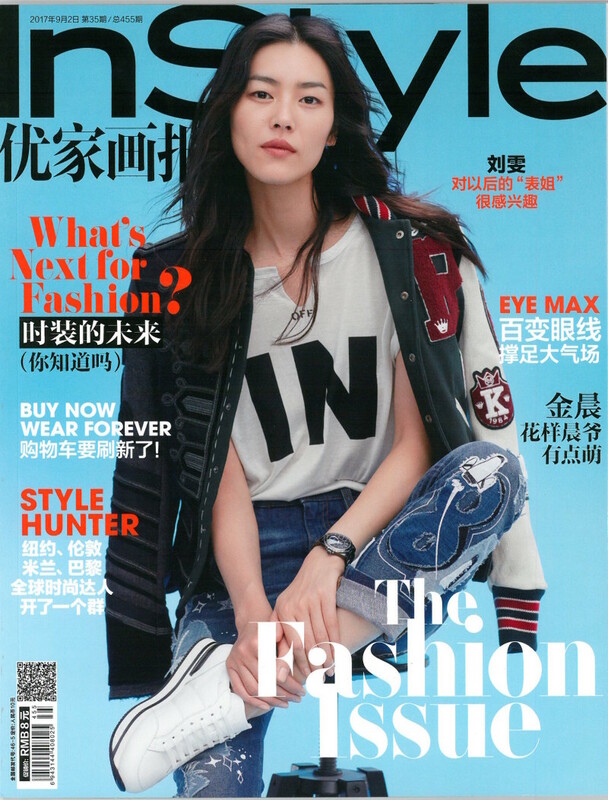 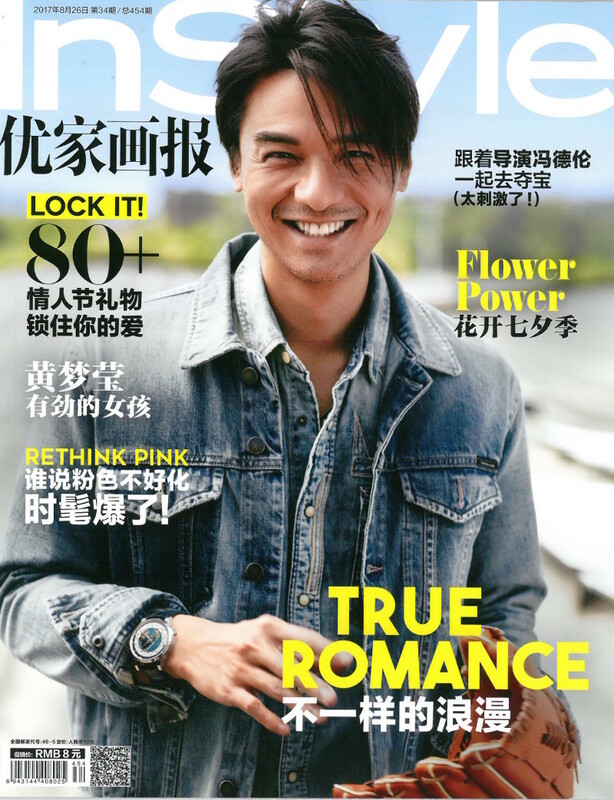 InStyle China is the first weekly and totally Interactive version of the title in the world. 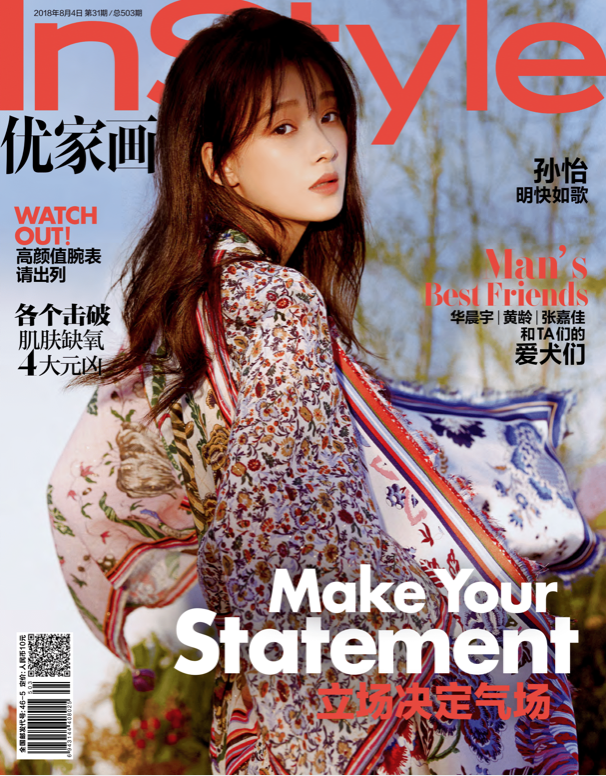 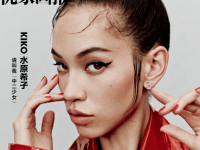 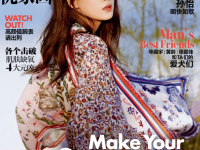 Reflecting the ever changing trends, tastes, and climate of China, InStyle offers a fully interactive experience with QR codes linking to its digital and e-commerce sites with a seamless “click to purchase” shoppable experience. 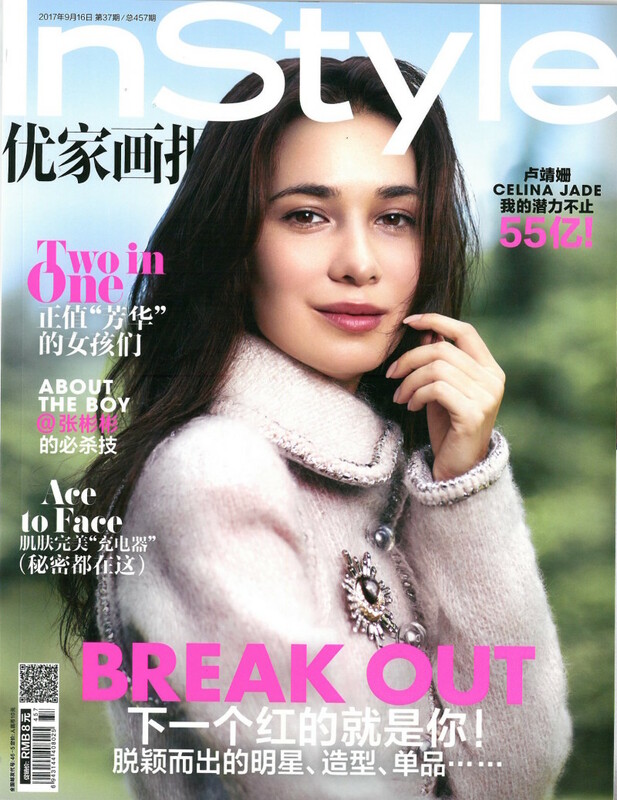 InStyle China is the trusted source on who and what’s “IN” the world of fashion, beauty and style, offering a range of features and insider tips and insider how-to’s about fashion, beauty, home entertaining, charitable and social endeavors, and celebrity lifestyles on both the local and international scenes.